Hi! Welcome to The Sparkled Life, a MS story. 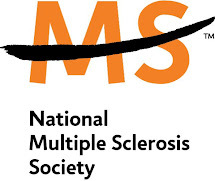 On March 21 2012 my life change forever as I received my diagnosis of Multiple Sclerosis. Here you will find my story as I have learned to relive life with my MS in tow. It's not an easy life, but it's a blessed, happy and sparkling life! I hope my journey helps bring a smile to your face!